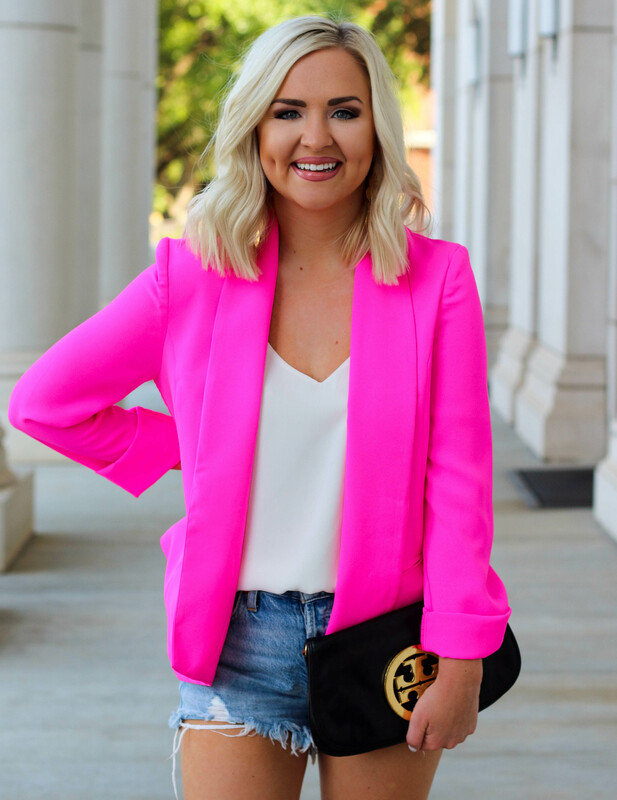 I was SO shocked at how many game day colors you guys wanted to see in today’s post! (Also got a few NFL submissions haha) I knew it would get pretty crazy if I did every team individually, so I decided to divide the post into colors instead of schools. I choose the 8 colors that were mentioned the most! (Even went old fashioned and tallied all the colors to find the top requested haha!) I linked 10-15 pieces per color depending on what I could find! Never thought I’d have more luck finding gold than purple… Lol. Enjoy!! !